We are expecting to see three new iPhone 8 handsets this year and the most expensive model will be the new OLED iPhone 8. Previously we have heard that the OLED iPhone 8 is expected to cost more than $1,000 and according to Goldman Sachs Analyst Simona Jankowski, prices for the handset will start at $999. There will apparently be two storage options for Apple’s OLED iPhone 8, a 128GB model which is rumored to cost $999 and a 256GB model which is rumored to cost $1,099. 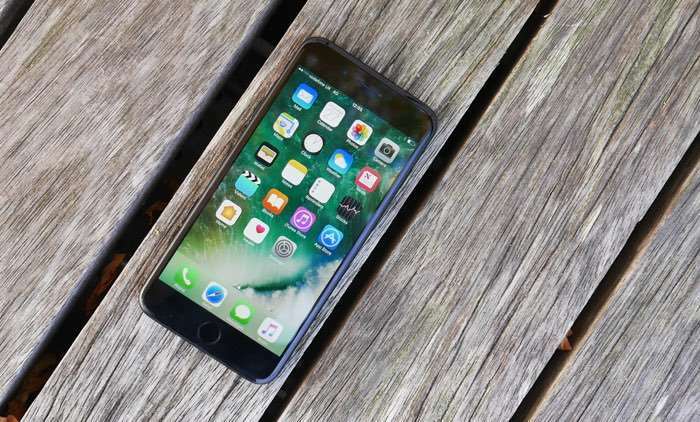 Apple is also expected to launch two other iPhone 8 handsets this year, both of these will have an LCD display and will come with a 4.7 inch display and a 5.5 inch display, the OLED iPhone 8 is expected to have a 5.8 inch display. All three versions of the new iPhone 8 will come with a new Apple A11 processor and also iOS 11 which will be announced at WWDC next month. Apple are also expected to update the cameras in this years iPhones. It will be interesting to see what the new iPhone 8 range is like, the handset will also get a new design with an aluminum chassis and a glass back.